There's a twilight border of science fiction, sometimes known as lab lit. It features science/scientists, but the science is more current than speculative - and one aspect of The Naturalist falls into this category. Its protagonist, Professor Theo Cray, is a computational biologist, who gets sucked into a murder enquiry and uses the tools of his trade to crack the case. You could argue that Dan Brown's Robert Langdon books fit in the same category, but unfortunately Brown gets so much of the science so horribly wrong that it would be an insult to link it with science fiction. 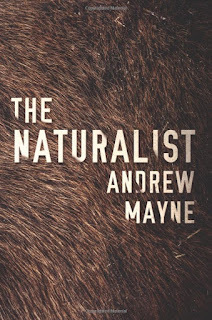 That apart, there is one other good reason for mentioning Brown - his writing isn't exactly high quality, but he knows how to produce a book you can't put down, and Andrew Mayne uses similar page turning techniques (including very short chapters) to keep the reader wanting more. Thankfully, though, he does this with a better writing style than Brown. With a clever twist at the beginning we're plunged into Theo Cray's world. 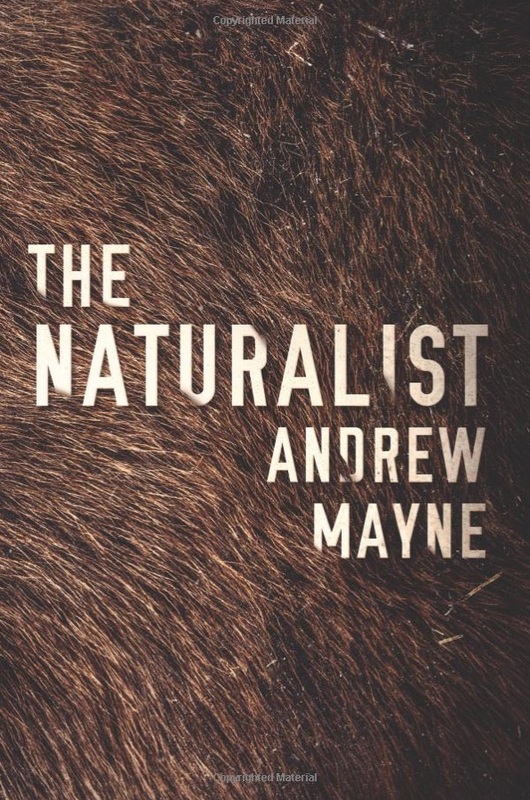 Mayne emphasises this by writing in the first person present, a style that can be a little wearing on the reader, but certainly keeps the energy flowing. This is primarily a crime-solving thriller, but it does have that scientific edge, and though Cray's computer system (I've only just noticed: Cray - computer system - coincidence?) is a bit too clever, the use of science here is a lot better than in Brown's books. That science part is also not just a backdrop, but essential to Cray's crime-solving efforts, from the use of plant species interaction to discover recent soil disturbance to the computerised mapping of incidents to predict other possible locations. It's a great page-turning adventure - ideal for a spot of brainless entertainment that doesn't leave you feeling as guilty as reading Brown - but it does stretch credibility a number of times. The way that Cray effectively abandons his career to pursue a problem that puts his life at risk seems an unlikely fit with his personality. At one point he makes a totally illogical deduction based solely on the way someone looks in an old photograph. And the ending, though dramatic, is the sort of thing that Hollywood gets away with, but seems highly unlikely in a book. We are also faced with a repeatedly incompetent police force, which I hope doesn't reflect reality in America, and Cray constantly ignores opportunities to work with the police or to bring in the FBI. However, as long as you accept a hearty suspension of disbelief and go along with the flow, the action/adventure is impressive, the bad guy is suitably horrifying, and the use of science does contribute to the action. I'm glad to have come across Professor Cray.